You can install the update on all but the oldest watches right now. The Wear OS update that Google announced at IFA has arrived. With new navigational shortcuts, tighter Google Assistant integration, and a smartphone-style notification "stream," your old Android Wear smartwatch will certainly feel different once it's installed. But just because it's different, doesn't mean it's better. While older watches will enjoy some interface improvements, Google's update isn't about fixing your current device. 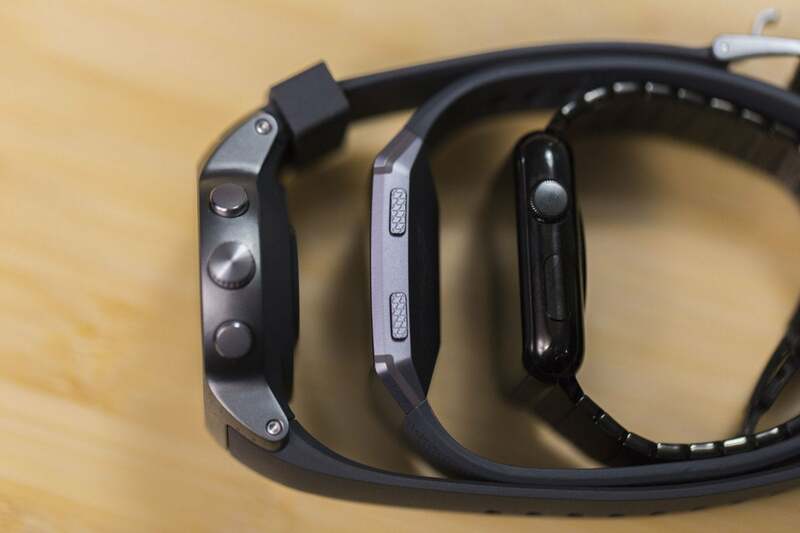 It's about making the next crop of wearables way better. Android Wear and Wear OS smartwatches won't see much of a speed or battery life boost with the update, for instance. But next year's models, which will also utilize the new Qualcomm Wear 3100 chip, absolutely will. The changes Google made are largely about taking Wear OS to the next phase, one where Assistant is front and center and hardware and software seamlessly blend into each other. That will require manufacturers to rethink what a Wear OS smartwatch should be. Despite its new name, Wear OS is still in search of a leader. I thought that would come in the form of the Pixel Watch, but Google squashed those rumors last month. With nothing on the horizon other than some holiday-timed fashion watches, Wear OS is still suffering from an identity crisis. Assistant has a starring role on the new redesigned Wear OS. Version 2.1 is the first step toward solving it. Qualcomm's chip is the second. The third will be the first manufacturer who builds a Wear OS watch that can truly compete with the Apple Watch. As it stands, Apple's square wearable is running circles around anything running Wear OS, and the new update isn't going to make much headway. The update Apple released to its watchOS earlier in September sports new features like Walkie-Talkie mode, personalized fitness coaching, and raise-to-speak Siri support. Wear OS 2.1 still can't compete with all that. But that's not the point. WearOS 2.1 isn't about challenging Apple Watch right now, it's about raising Google's smartwatch platform to a level where it has some hope for the future. 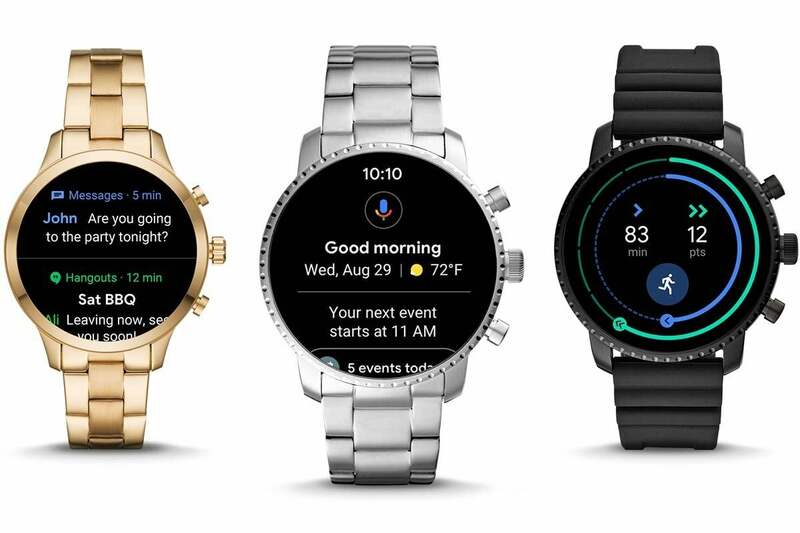 When Miles Barr, director of engineering for Wear OS, confirmed to Tom's Guide that Google wouldn't be releasing the heavily rumored Pixel Watch this year, he said that Google's vision of a "one-size-fits-all watch" isn't possible yet. That's true. All of the watches available for purchase now are big, clunky, and underpowered. I don't expect Wear OS 2.1 to change that dramatically. The LG Watch Style (left) is dramatically chunkier than the Fitbit Ionic (center) and Apple Watch (right). But it's a start. When watchmakers get to know the 2.1 update, some things will become evident that weren't before. There's a new elegance and intuition to the UI. Assistant has a much greater role. Emphasis is being taken off apps with the new at-a-glance, Assistant-powered suggestions. The new Google Fit makes exercising and activity goals easier to use. How brands like LG, Huawei, and Fossil will apply these changes to their hardware remains to be seen. But for the first time, Google is giving its partners a roadmap for what a WearOS watch should be. That will, we hope, bring the design changes that Wear OS watches desperately need, with smarter faces, better integration with software, and an overall rethinking of how the screens on our wrists should relate to the ones in our pockets. Wear OS 2.1 is a reboot, and as with all reboots, the past isn't the focus. It's about the future. Still, unless you have a really old smartwatch, like the LG G Watch, Samsung Gear Live, Moto 360, Sony Smartwatch 3, or Asus ZenWatch—all of which are unable to receive the update—you should absolutely dust off your less-old watch and give it a try.